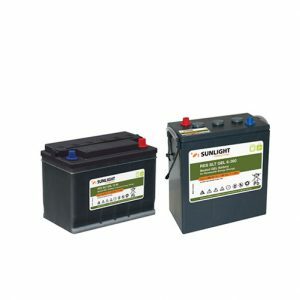 SUNLIGHT SPHR is a maintenance free, Valve Regulated Lead Acid battery range, which has been specially developed to provide high power output to Uninterruptible Power Supply systems for limited discharge time. 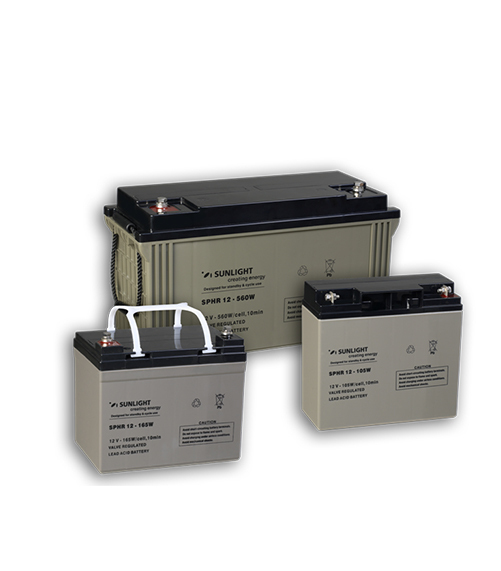 SPHR batteries can deliver up to 30% more power compared to conventional general purpose UPS series or in other words cover UPS loads for short periods of time with 30% less cost. This boosted available power is a result of advanced product design that offers high performance for the most demanding UPS applications. 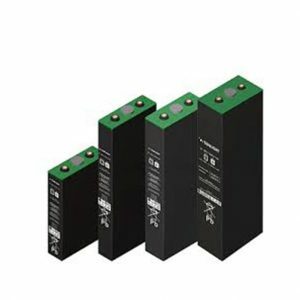 With low internal resistance and efficient discharge characteristics SPHR batteries can be applied to UPS applications that require superior energy density. During the service life, there is no need to check the level of the electrolyte or to add water. Ventilation requirements also are minimum. 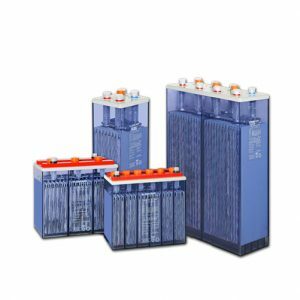 The construction of the SPHR batteries with a highly resistant material -standard ABS (UL94 HB) or optionally flame retardant ABS (UL94 V0)- guarantees that no electrolyte leakage will occur from the terminals or case. SPHR batteries operate within a wide range of temperature. Discharge -20ºC~60ºC, Charge -10ºC~50ºC, Storage -20ºC~50ºC. The optimum temperature for the operation of the battery is 20ºC – 25ºC. Using a lead calcium tin alloy, the self–discharge is very low (less than 3% of capacity per month at 20ºC). The battery can be stored for six months under normal conditions (up to 25ºC) with no permanent effect on the capacity or the expected service life. Recognized by UL (File No MH18852). Compliance with IEC 60896 Part 21 & 22 and BS6290 Part 4.